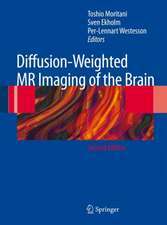 MRI Atlas of Human White Matter presents an atlas to the human brain on the basis of T 1-weighted imaging and diffusion tensor imaging. 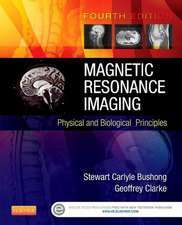 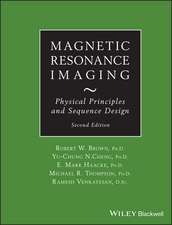 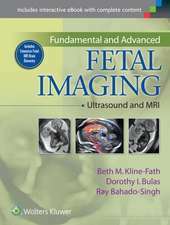 A general background on magnetic resonance imaging is provided, as well as the basics of diffusion tensor imaging. 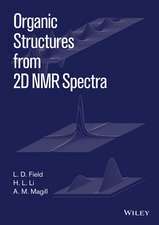 An overview of the principles and limitations in using this methodology in fiber tracking is included. 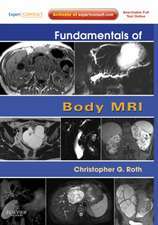 This book describes the core white-matter structures, as well as the superficial white matter, the deep gray matter, and the cortex. 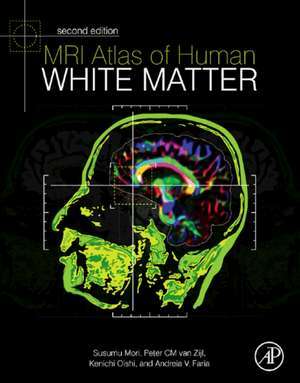 It also presents a three-dimensional reconstruction and atlas of the brain white-matter tracts. 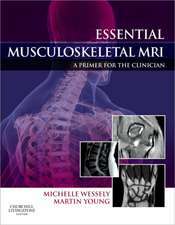 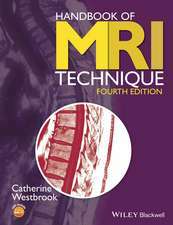 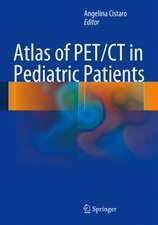 The Montreal Neurological Institute coordinates, which are the most widely used, are adopted in this book as the primary coordinate system. 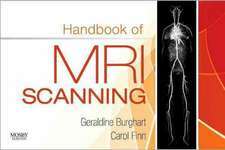 The Talairach coordinate system is used as the secondary coordinate system. 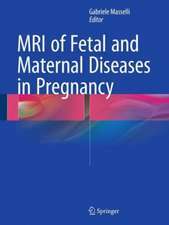 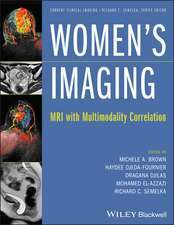 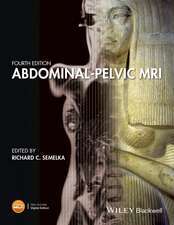 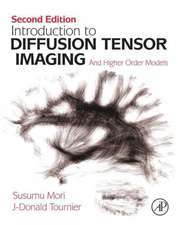 Based on magnetic resonance imaging and diffusion tensor imaging, the book offers a full segmentation of 220 white-matter and gray-matter structures with boundaries. 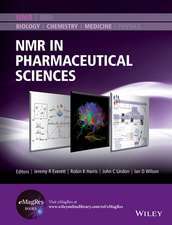 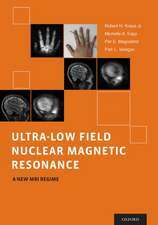 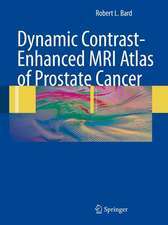 Ultra-Low Field Nuclear Magnetic Resonance: A New MRI Regime Robert Kraus, Jr.